881 Eth Sec Router with 802.11n FCC Compliant The Cisco® 880G Series Integrated Services Router with the embedded third-generation (3G) wireless WAN (WWAN) and dual radio 802.11n wireless LAN (WLAN) capabilities option provides secure high-speed wireless WAN and LAN connectivity to small businesses, enterprise small branch offices, and teleworker sites. Transparently integrated into the enterprise-class feature set available on the Cisco 880 Series, 3G, and WiFi wireless connectivity allows for rapid installation, deployment flexibility, and resilient mobile broadband backhaul for primary, WAN backup, and WiFi LAN. 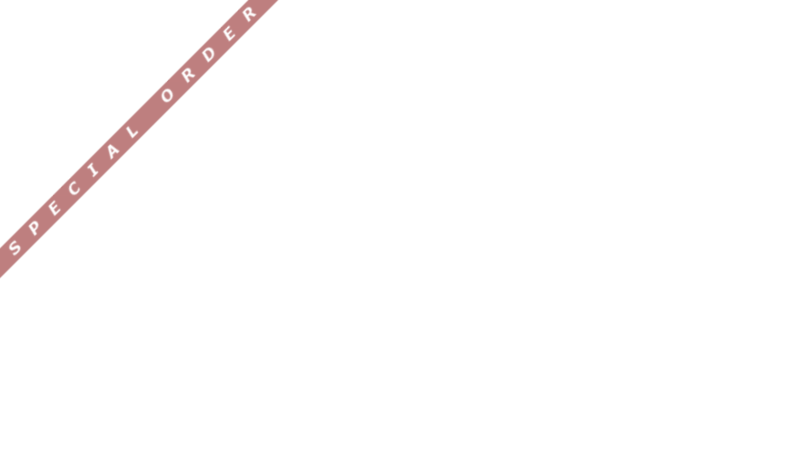 Product Overview (Cisco 880G Series) Cisco 880 Series Integrated Services Routers are the next generation of fixed-configuration routers that provide collaborative business solutions for secure data communication to small businesses and enterprise teleworkers. The embedded 3G wireless on these routers offers a cost-effective, rapidly deployable, reliable, and secure backup solution. With data rates exceeding T1 speeds, 3G wireless can be used for primary WAN connectivity in locations where wire-line services such as DSL and ISDN are not available or are too expensive to deploy. 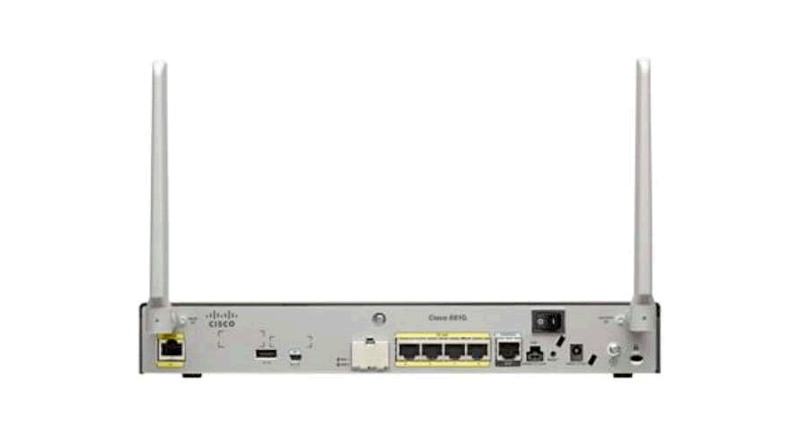 The Cisco 880G Series Integrated Services Routers support the latest 3G standards (Evolved High-Speed Packet Access [HSPA+] and Evolved Data Optimized Revision A [EV-DO Rev A]) and are backward-compatible with High-Speed Packet Access (HSPA), Universal Mobile Telecommunications Service (UMTS), Enhanced Data Rates for Global Evolution (EDGE), General Packet Radio Service (GPRS), and EV-DO Rev 0/1xRTT.